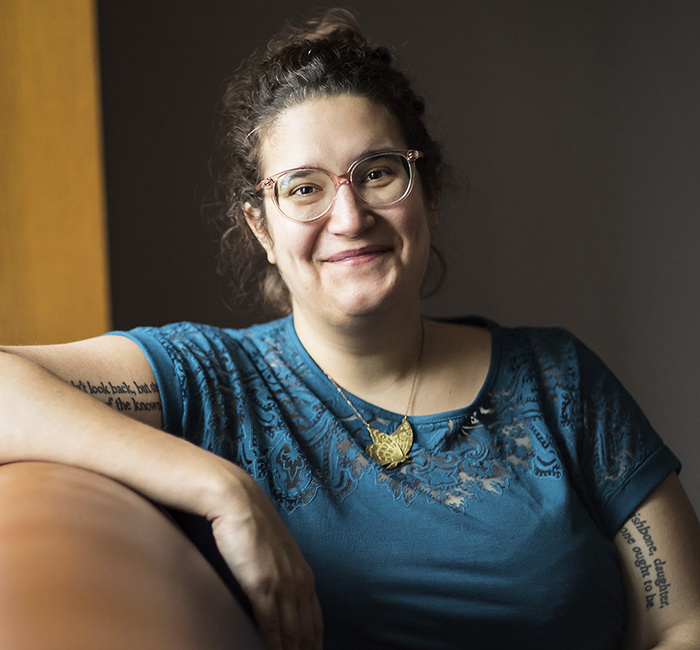 Carmen Maria Machado has been awarded the 30th Annual Lambda Literary Award for Lesbian Fiction for her book Her Body and Other Parties, published by Graywolf Press. The award winners were announced Monday, June 4, 2018. In addition to this award, Her Body and Other Parties was a National Book Award finalist and won the National Book Critics Circle John Leonard Prize for debut fiction. About the Lambda Literary Awards: The Lambda Literary Awards (the “Lammys”) identify and celebrate the best lesbian, gay, bisexual and transgender books of the year and affirm that LGBTQ stories are part of the literature of the world. The Lammys, which receive national and international media attention, bring together 600 attendees, including nominees, celebrities, sponsors, and publishing executives, to celebrate excellence in LGBTQ publishing. It is the most prestigious and glamorous LGBTQ literary event in the world. For more information, visit www.lambdaliterary.org/lambda-literary and www.philly.com/philly/entertainment/two-philly-writers-win-big-at-the-lambda-literary-awards-20180605.html.